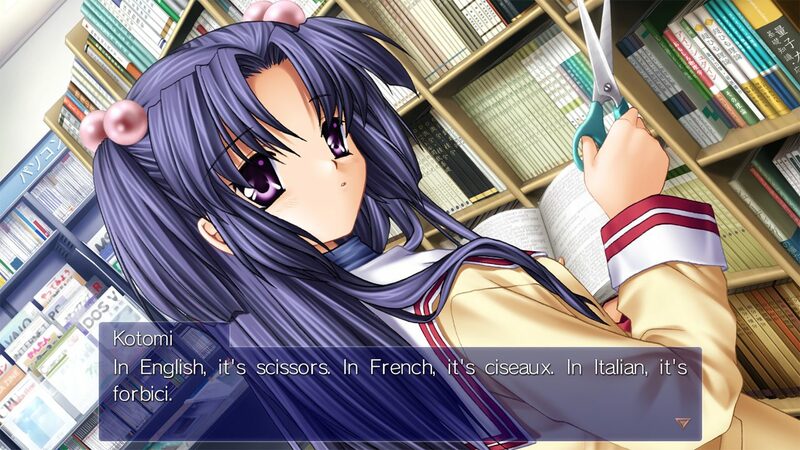 Back in March, Prototype announced that the upcoming PS4 version of the beloved visual novel Clannad would be released in Japan with English subtitles alongside the Japanese text. Today, the developer announced on its official Twitter account that the port will actually be released on the North American PlayStation Store as well. This is certainly great news for those who don’t want to make a dedicated Japanese PlayStation Store account for the game, or to import the physical version. It’s worth mentioning that Prototype also said that the North American release will be digital only, while the physical version will remain exclusive to Japan (of course, you can still import it, and it’ll still come with English subtitles). At the moment, no precise release date has been provided for the North American launch, but we do know that it’ll come in late June. A European release is also “in preparation” and Prototype promised more information when a decision is made. Clannad will release for PS4 in Japan on June 14th. 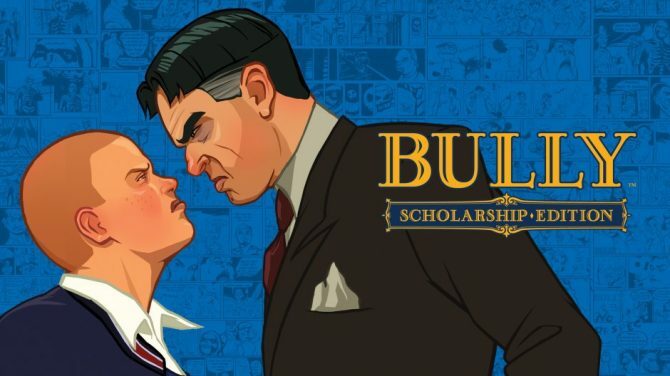 The game was originally developed by Key and released in April 2004. 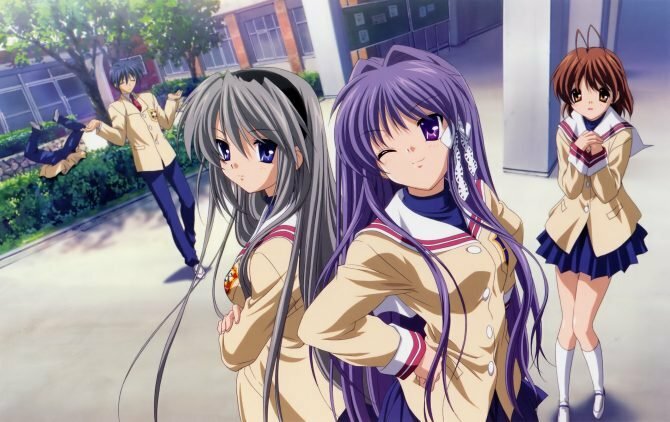 It’s considered by many one of the best visual novels of all time.